Smoking is one of the worst addictions the human race has subjected to indulge in. However it is also one of the most successfully treated addictions using hypnotherapy. Most smokers make some kind of excuses why they are still smoking. Smoking 20 cigarettes per day is one of the most expensive habits that you can have. A serious smoking condition can lead to the loss of teeth. Did you know that smoking is a huge cause of severe gum disease across the UK? Gum disease is caused when bacteria gets under the gums and stays present for far too long. The build up of plaque and tartar will also begin, leading to early signs of gum disease, otherwise known as gingivitis. Get yourself over to the dentist ASAP to help treat your signs of gum disease. For more information on the early signs of gum disease, click here. 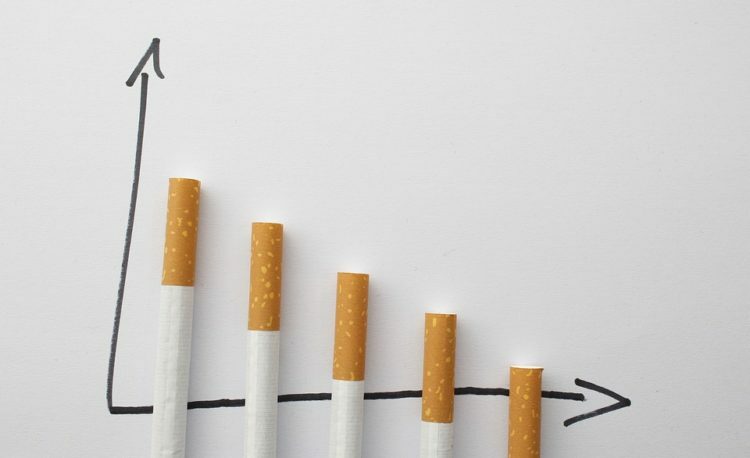 Many ex-smokers will tell you how much e-cigarettes have helped their journey. Vape pens are battery powered devices where a liquid is heated, which the user will inhale and exhale. Nicotine is included in these vape pens, which is the addictive substance found in cigarettes, however they don’t contain tobacco. The combination of vape pens and emotional support will increase your chances of quitting for good. This is for the determined quitter. One comprehensive session of hypnotherapy and NLP, a FREE telephone counselling back up service should you encounter any doubts and a further FREE back up session of hypnotherapy/NLP if you feel it is needed. Please call us for more information. For more information on how to stop smoking, take a look at the NHS website. This is for the person who finds it very hard to quit. We refuse this treatment to a large number of clients for various reasons, we will tell you why we refuse and also give you a chance to try again once the obstacle has been overcome. If we accept you on this treatment plan you will have Three Sessions. The initial assessment will be longer. Three days later you will have the stop smoking treatment followed by a further treatment on week later. This programme is for the more stubborn quitter and involves a slightly more financial commitment. The success rate does however reflect this and most people can afford that extra holiday after just a few months. You can find out more here.